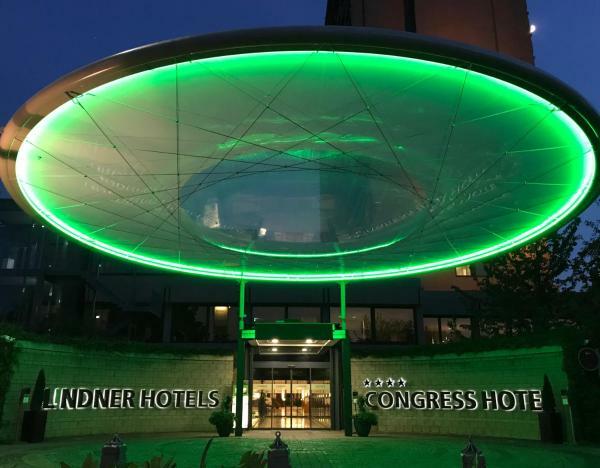 This 4-star design hotel is in the centre of Düsseldorf, between the Düsseldorf Main Station and the Königsallee shopping street. 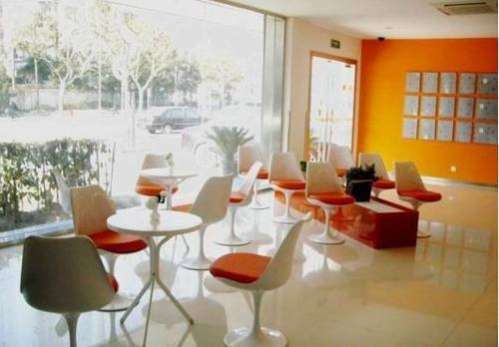 It offers stylish rooms and suites with free Wi-Fi. 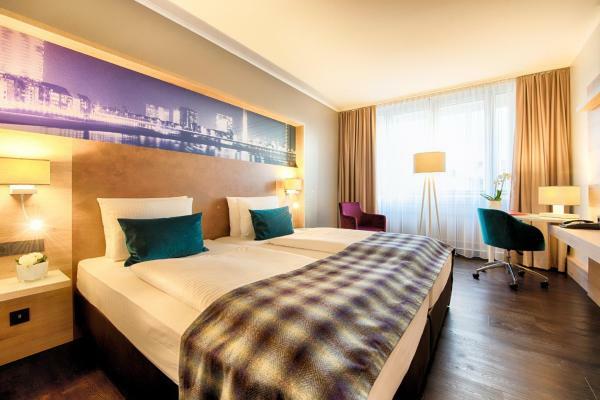 This luxurious hotel is located in Düsseldorf’s lively MedienHafen district, directly on the River Rhine. 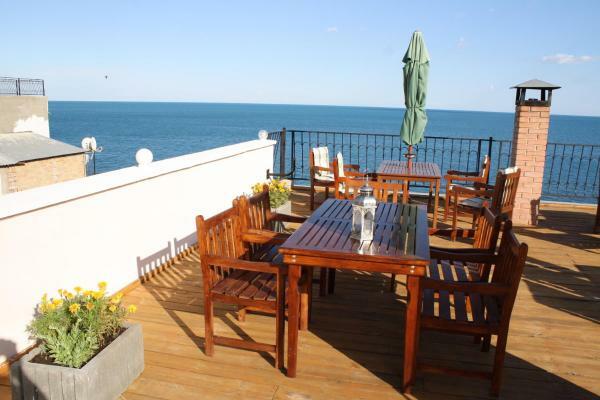 It offers panoramic harbour views, free Wi-Fi, modern spa facilities, and international gourmet cuisine. This luxurious hotel is situated right in the heart of Düsseldorf, between the Rhine promenade and the lively Old Town district. 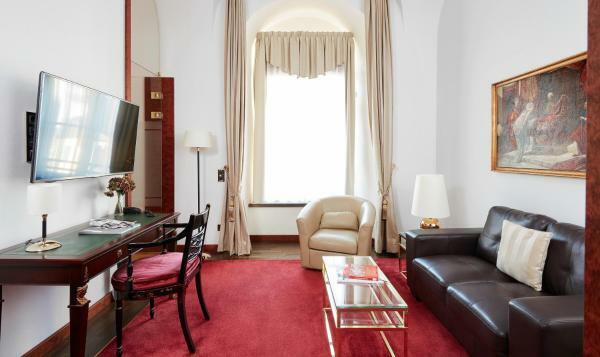 Offering free Wi-Fi, the Living Hotel De Medici by Derag combines modern comforts with a fine collection of art. 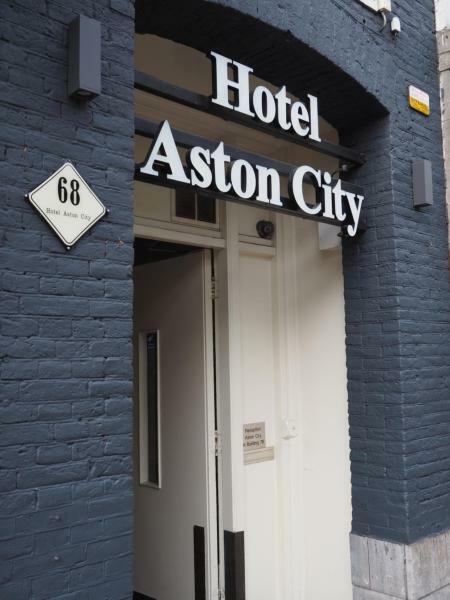 This hotel enjoys a peaceful location in the heart of Düsseldorf, just a 10-minute walk from the famous Königsallee boulevard, Capitol musical theatre, shopping area and main train station. me and all hotel düsseldorf is a boutique hotel located in the famous Japanese Quartrer in the centre of Düsseldorf. 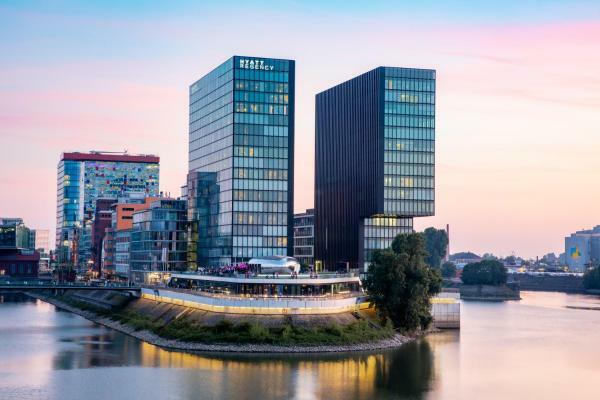 The River Rhine, Media Harbour and Königsalle shopping boulevard are all within a 10-minute walk. 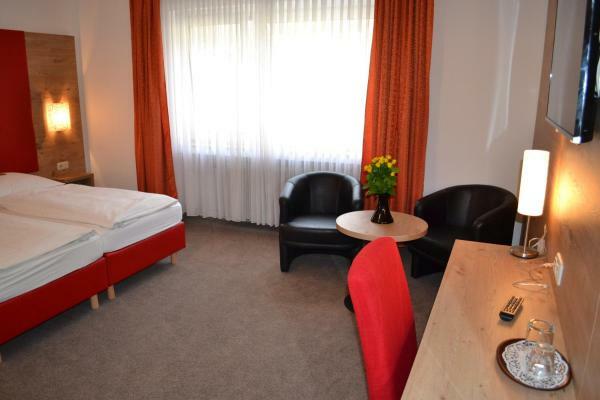 Offering a fitness centre, this hotel is 100 metres from Düsseldorf's famous Königsallee shopping street, and 60 metres from trams. 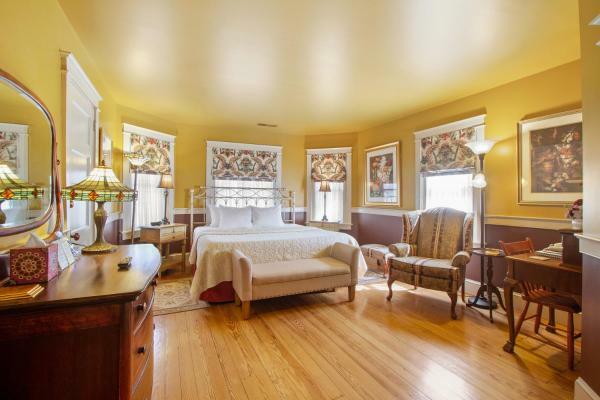 All rooms feature flat-screen TVs and soundproofed windows. 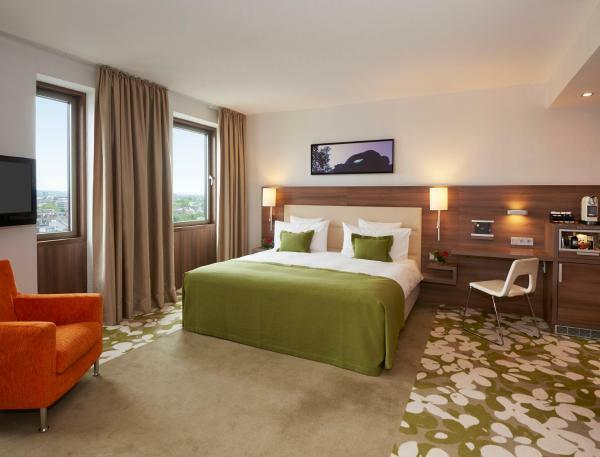 The Maritim Hotel Düsseldorf offers elegant rooms with free Wi-Fi, 4 restaurants, and a spa with large indoor pool. It is directly linked to Düsseldorf Airport via a pedestrian bridge. 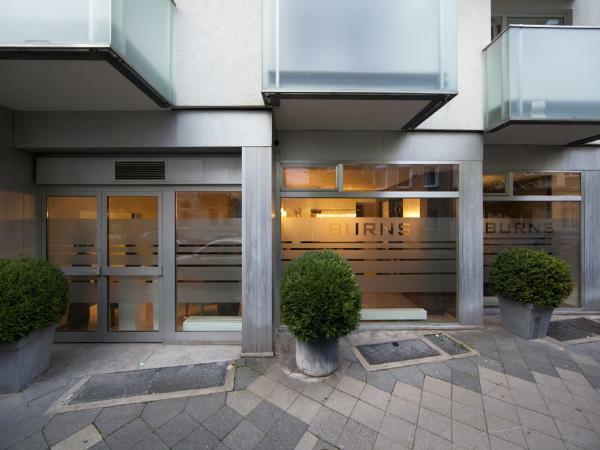 Facing St. Peters Church, this 4-star hotel is centrally located in the Unterbilk district of Düsseldorf. 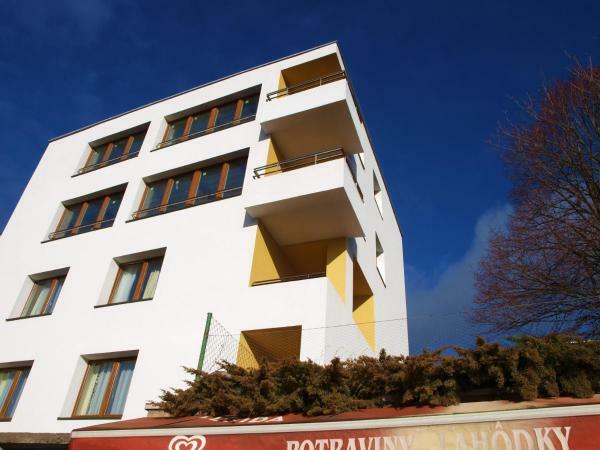 It features a gym, rooms with free Wi-Fi and flat-screen TVs, and Kirchfeldstraße tram stop is just 50 metres away. 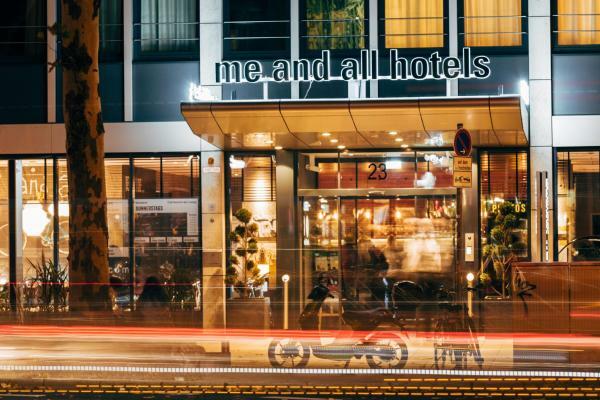 Located in the heart of Düsseldorf, just 300 metres away from Düsseldorf's Main Station, This creative boutique hotel offers free Wi-Fi and 2 relaxing lounges. 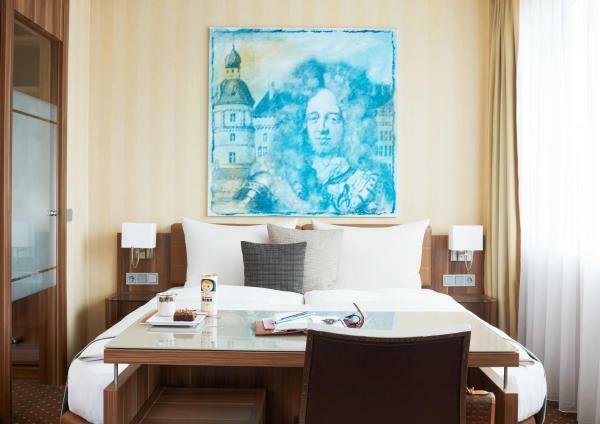 Offering a stylish bar and a free spa, this 4-star-superior hotel is located next to Düsseldorf’s Hofgarten Park. 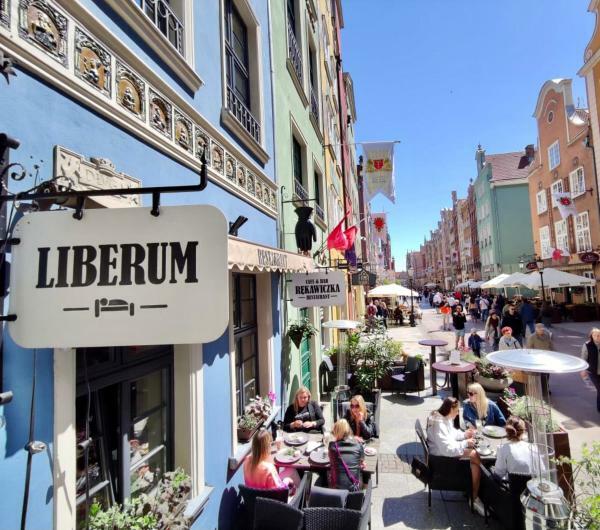 It is a 15-minute walk from the Old Town and Königsallee shopping mile. 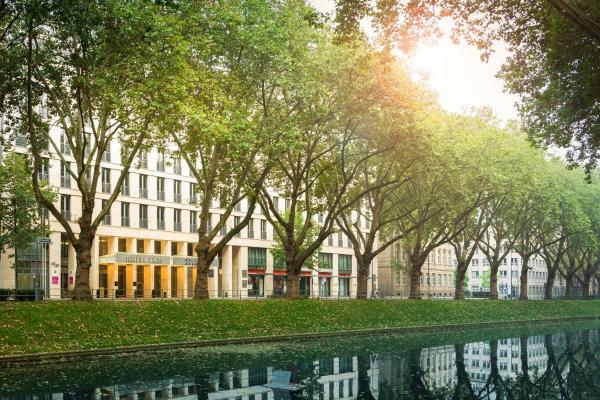 This 4-star hotel is set in the old artists' quarter of Düsseldorf, steps from the city centre and Königsallee shopping mile. 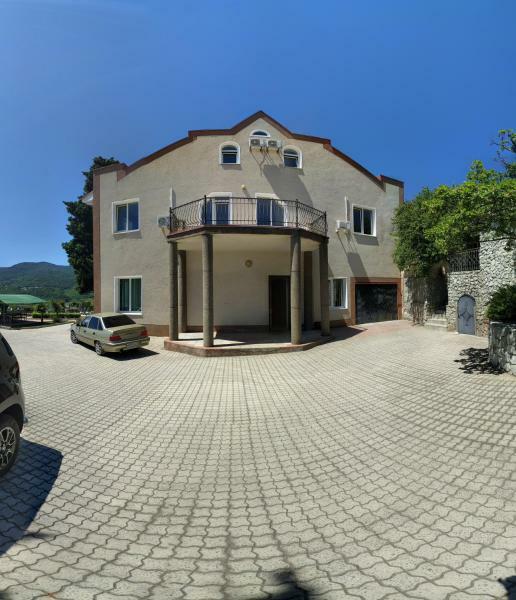 The modern and spacious suites offer individual design and on-site parking. 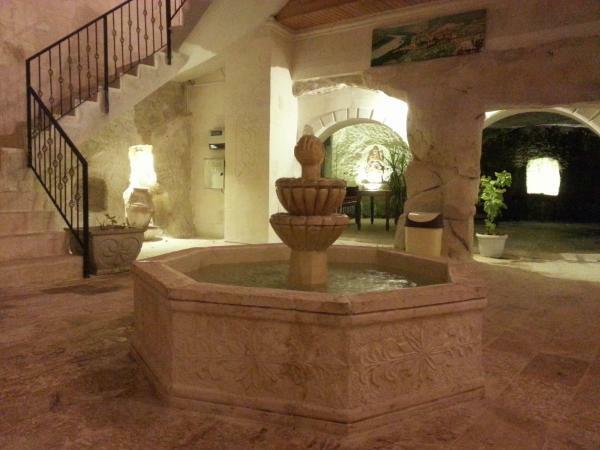 This hotel offers large rooms, rental bikes and a gym. 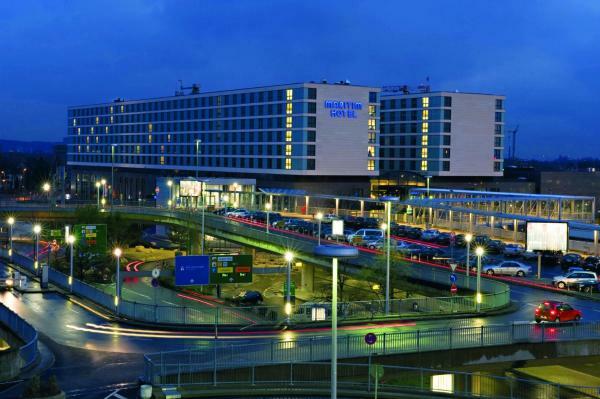 It is a 10-minute drive from Düsseldorf’s airport and trade fair, and a direct underground ride from Düsseldorf Central Station.